Thats all. Game finished - Cerro Porteño 0, Palmeiras 2. Second Half ended - Cerro Porteño 0, Palmeiras 2. Felipe Melo - Palmeiras - won a free kick in defence. Deyverson - Palmeiras - won a free kick in defence. Missed chance. Hernán Novick - Cerro Porteño - shot with right foot from outside the box is very close to the goal. Assist - Marcelo Palau. Missed chance. Juan Escobar - Cerro Porteño - shot with the head from the centre of the box missed after corner. Corner - Cerro Porteño. Conceded by Antônio Carlos. Shot blocked. Juan Escobar - Cerro Porteño - shot with right foot from outside the box is blocked. Assist - Jorge Benítez. Substitution - Palmeiras. Thiago Santos for Moisés. Substitution - Cerro Porteño. Santiago Arzamendia for Marcos Acosta. Substitution - Palmeiras. Deyverson for Miguel Borja. Missed chance. Nélson Haedo Valdez - Cerro Porteño - shot with the head from the centre of the box is close, but missed to the left. Assist - Hernán Novick with a cross after corner. Shot blocked. Óscar Ruiz - Cerro Porteño - shot with right foot from outside the box is blocked. Assist - Diego Churín. Substitution - Palmeiras. Jean for Hyoran. Missed chance. Óscar Ruiz - Cerro Porteño - shot with left foot from the centre of the box goes high. Assist - Nélson Haedo Valdez with a head. Substitution - Cerro Porteño. Nélson Haedo Valdez for Rodrigo Rojas. Dudu - Palmeiras - receive yellow card. Diego Churín - Cerro Porteño - receive yellow card for a foul. 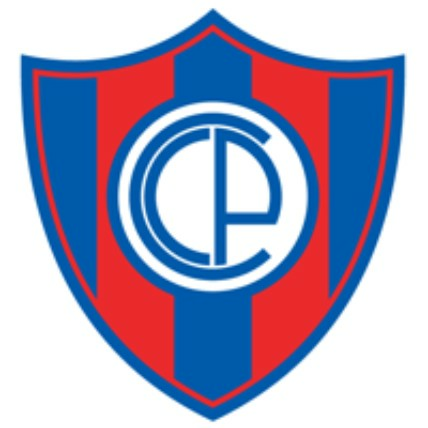 Diego Churín - Cerro Porteño - won a free kick in attack. Goal! Cerro Porteño 0, Palmeiras 2. Miguel Borja - Palmeiras - shot with right foot from the right side of the box to the right corner. Assist - Moisés. New attacking attempt. Diogo Barbosa - Palmeiras - shot with left foot from the left side of the box is saved by goalkeeper in the centre of the goal. Assist - Miguel Borja with a through ball. Juan Escobar - Cerro Porteño - won a free kick in defence. Dudu - Palmeiras - won a free kick on the left wing. Substitution - Cerro Porteño. Jorge Benítez for Jorge Rojas. Marcelo Palau - Cerro Porteño - receive yellow card for a foul. Dudu - Palmeiras - won a free kick in defence. Missed chance. Hyoran - Palmeiras - shot with left foot from outside the box is high and wide to the left. Assist - Weverton. Shot blocked. Hernán Novick - Cerro Porteño - shot with right foot from outside the box is blocked. Assist - Diego Churín. Offside - Palmeiras. Bruno Henrique with a pass, however Hyoran is in offside. Goal! Cerro Porteño 0, Palmeiras 1. Miguel Borja - Palmeiras - shot with left foot from the right side of the six yard box to the centre of the goal . Second Half starts Cerro Porteño 0, Palmeiras 0. First Half ended - Cerro Porteño 0, Palmeiras 0. Antônio Carlos - Palmeiras - won a free kick in defence. Missed chance. Rodrigo Rojas - Cerro Porteño - shot with right foot from outside the box is high and wide to the right. Assist - Marcelo Palau. Shot blocked. Bruno Henrique - Palmeiras - shot with left foot from the centre of the box is blocked. Shot blocked. Miguel Borja - Palmeiras - shot with the head from the centre of the box is blocked. Assist - Dudu with a cross. Hyoran - Palmeiras - won a free kick on the right wing. Bruno Henrique - Palmeiras - won a free kick in defence. Diego Churín - Cerro Porteño - won a free kick on the left wing. Rodrigo Rojas - Cerro Porteño - receive yellow card for a foul. Felipe Melo - Palmeiras - won a free kick in attack. Moisés - Palmeiras - won a free kick on the right wing. New attacking attempt. Dudu - Palmeiras - shot with right foot from outside the box is saved in the right corner. Missed chance. Rodrigo Rojas - Cerro Porteño - shot with right foot from the centre of the box is high and wide to the right. Edu Dracena - Palmeiras - won a free kick in defence. Offside - Palmeiras. Dudu with a pass, however Hyoran is in offside. Diego Churín - Cerro Porteño - won a free kick in defence. Corner - Palmeiras. Conceded by Marcos Cáceres. Diogo Barbosa - Palmeiras - won a free kick in defence. Missed chance. Moisés - Palmeiras - shot with right foot from outside the box missed. Assist - Dudu. 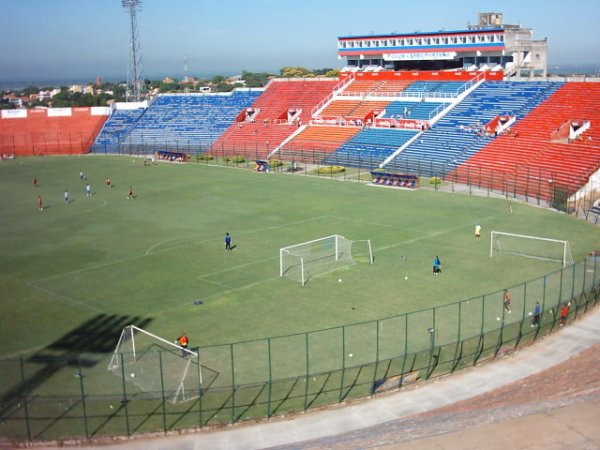 Corner - Cerro Porteño. Conceded by Bruno Henrique. Óscar Ruiz - Cerro Porteño - won a free kick in attack. Moisés - Palmeiras - won a free kick in defence. 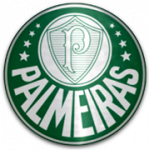 Moisés - Palmeiras - receive yellow card for a foul. Marcos Cáceres - Cerro Porteño - won a free kick in defence.